While I do love to swing by the department store or Shoppers Drug Mart’s beautyBOUTIQUE (Sephora’s a bit crowded for my liking) to try out perfumes, there is something I particularly love about having a sample at home, because then I can try out a perfume multiple times at my leisure, at different times of day, and under different conditions. 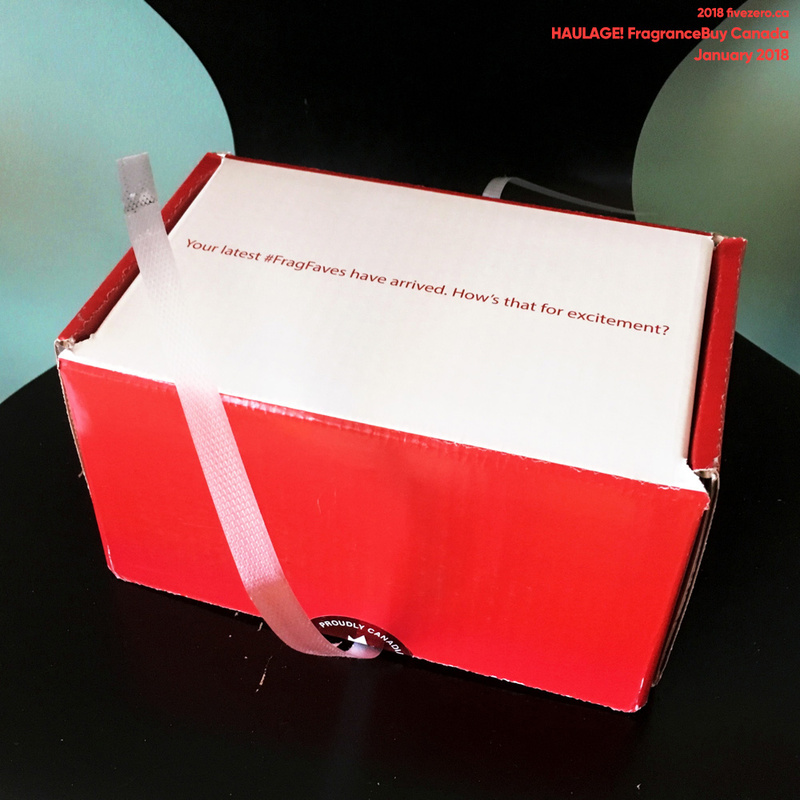 The main drawbacks are that samples are not always free, especially for rarer and niche scents, and that the samples usually do not come with sprayers. I find that a perfume sprayed often gives a different impression than a perfume dabbed. 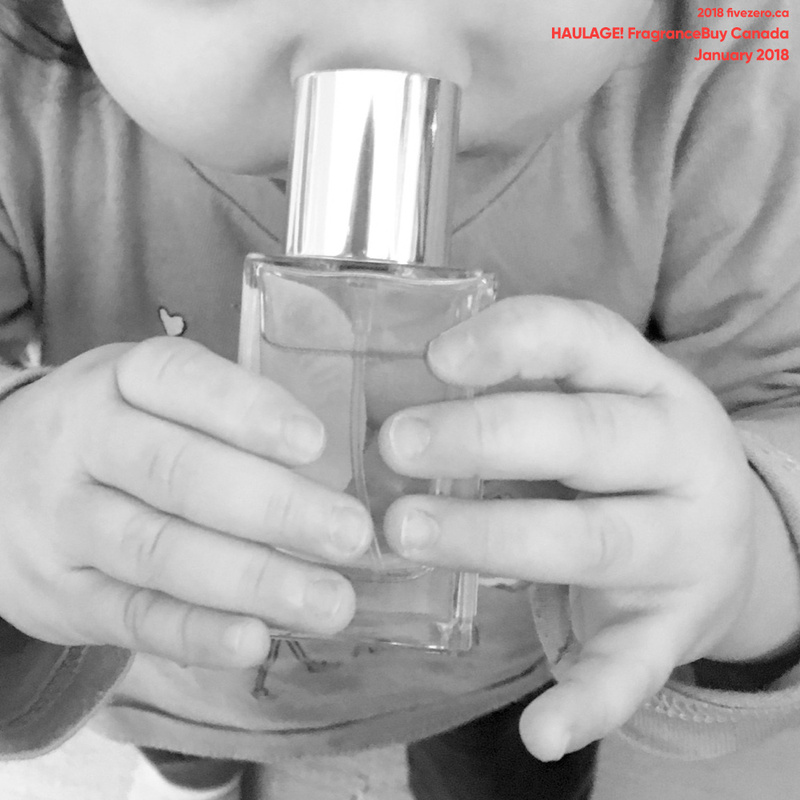 It’s probably been about four years now since I placed a big sample order—I wasn’t interested in trying perfumes while pregnant, since your sense of smell can apparently change during this time, and then after the kids were born, I was simply too tired to even think about perfume! But now, especially after the holiday season when perfume gift sets are everywhere, I’ve gotten back into the swing of things. Here’s my first Luckyscent sample order in a long time. 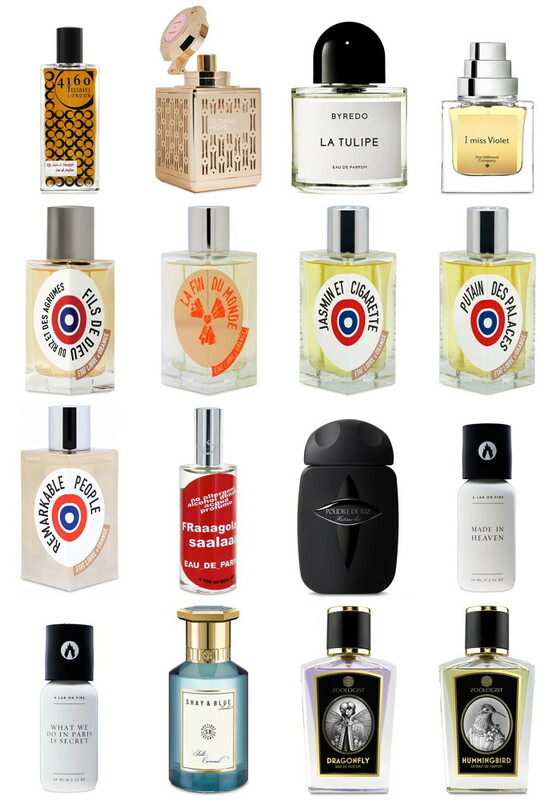 I love this US-based online store with a wonderful selection of niche scents. Their shipping to Canada is very reasonable (a flat $8 for my 16-sample order) and they ship very quickly. I received my order in just five days (three business days)! 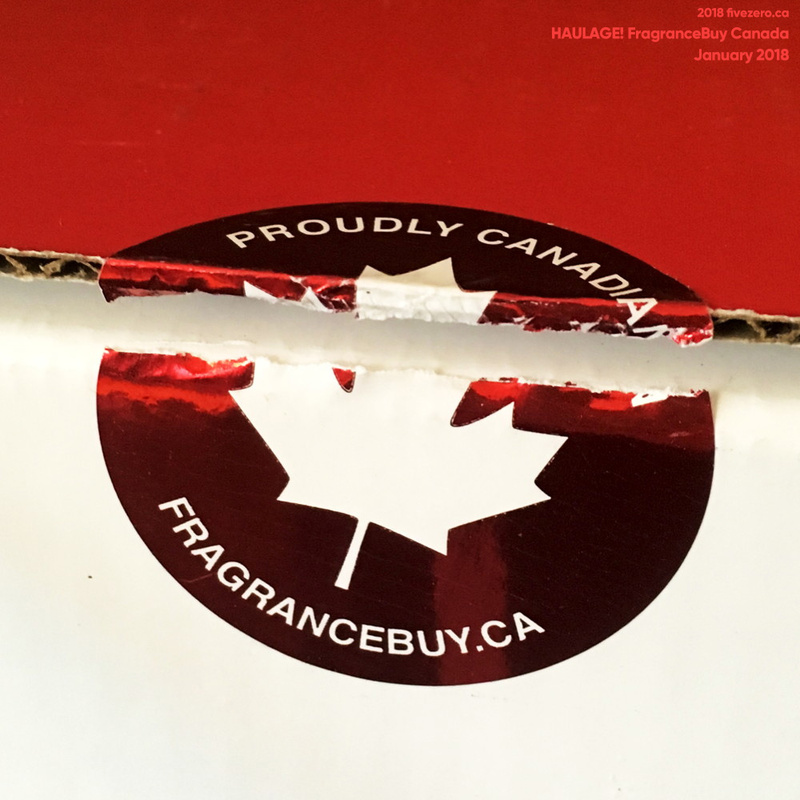 I also included two samples from a newer Canadian line, Zoologist; if I’d ordered directly from Zoologist’s site, my samples would have cost more, as well. All fragrances I selected are eau de parfum concentration, and prices are in USD. The 0.7 mL samples (basically your typical 1 mL sample vial, but they’re never actually filled up all the way) each cost $3–$5. The perfume links I added all go to the Luckyscent page (again, I’m not affiliated), where I also got additional details on each fragrance. The only fragrance I wasn’t able to get a sample for that I’ve been wanting to try for ages is Serge Lutens La Fille de Berlin. It was, sadly, out of stock. So, I’m extremely happy with my Luckyscent order, as always. FragranceBuy actually had some of these bottles 50% off (were C$70, now C$35). 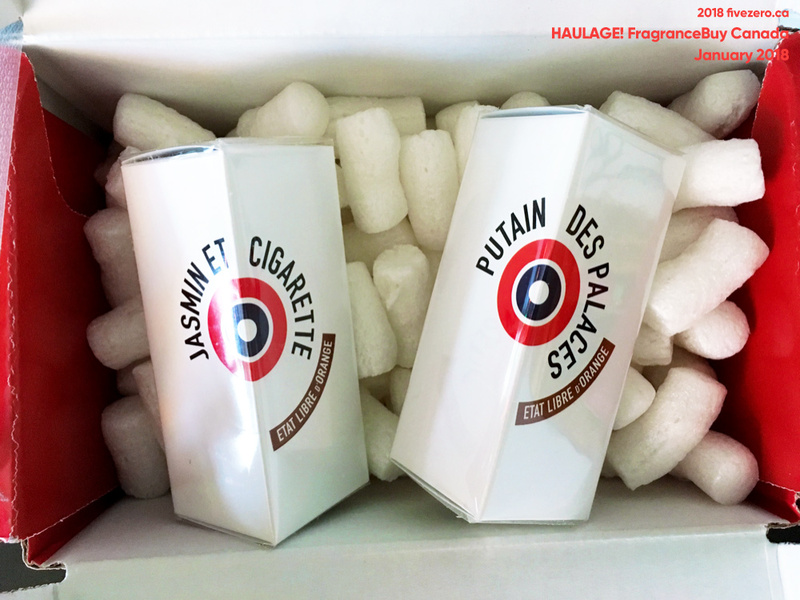 I was very tempted to blind-buy ELdO Jasmin et Cigarette and Putain des Palaces, which sounded, dangerously, like scents I would be all over. However, I was persuaded to test first, which prompted my Luckyscent sample order. I also ordered a sample of ELdO Remarkable People, which sounded interesting, but in the end I didn’t like it enough to buy a full bottle. Another 50% off option was Tilda Swinton’s Like This, but I’d tried the pumpkin-y scent before and wasn’t really a fan. 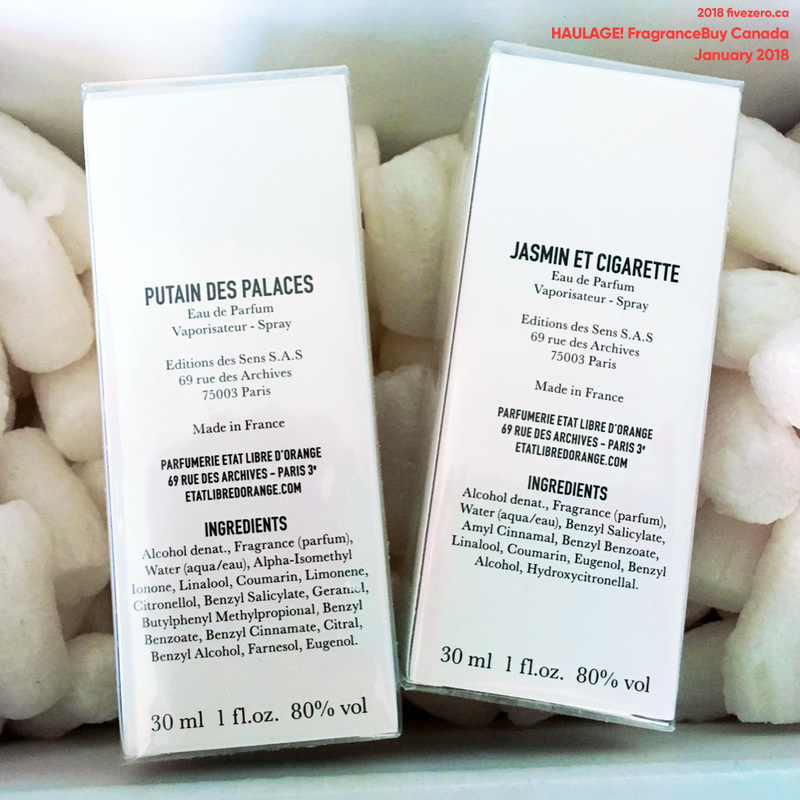 So, I kept my order to just Jasmin et Cigarette and Putain des Palaces. 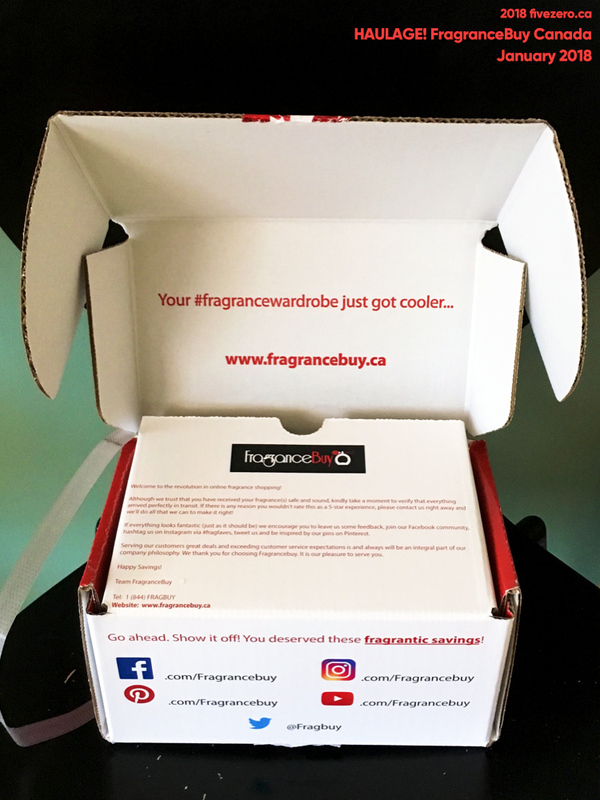 At FragranceBuy, you get free shipping if you buy 5 items, but I wasn’t looking to spend that much money so I paid the C$7 FedEx shipping charge. I think this charge may vary depending on where in Canada you live. FragranceBuy shipped my order nearly immediately! I placed the order on Friday, and it arrived on Monday. Now that’s service! Everything was packaged very well, and I’m so happy with my new perfumes. I’ll definitely be using this site to order things that are not available at FragranceX—or just things that I want ASAP instead of having to wait a week or two. Bonus: Here’s my little olive realizing the bottle of Putain des Palaces smells interesting, so she’s pressed her nose right up against it! I hope someone else manages to snag some ELdO gems on the cheap, like I did! It’s good know of places that sells decant samples! Some of places like eBay I never know if they’re authentic or not. As I read through your list, I realize that I literally don’t know a single one of those perfumes! 😮 How do you even learn of them?!! Please do a follow up on what your thoughts were on them! Quite a lot of the lines I ordered samples for are new to me, as well! (I’ve been totally out of the fragrance loop for a few years.) Niche lines can be so fascinating and their creations are often quite different from the usual department store offerings, but they can be difficult to sample and are often quite pricy.